Piplbyte Infotech is a recognised name in the corporate world known for its strategic business planning and customised business solutions. Offering best in the class services, we take business plan consulting a step further. The team brings niche specific planning that works towards finding the right balance between your business vision and the required design to execute the idea. Established in 2016, Piplbyte Infotech is the first choice for startups, entrepreneurs and industry leaders. This firm is a name to reckon with in the field of economic and financial planning. 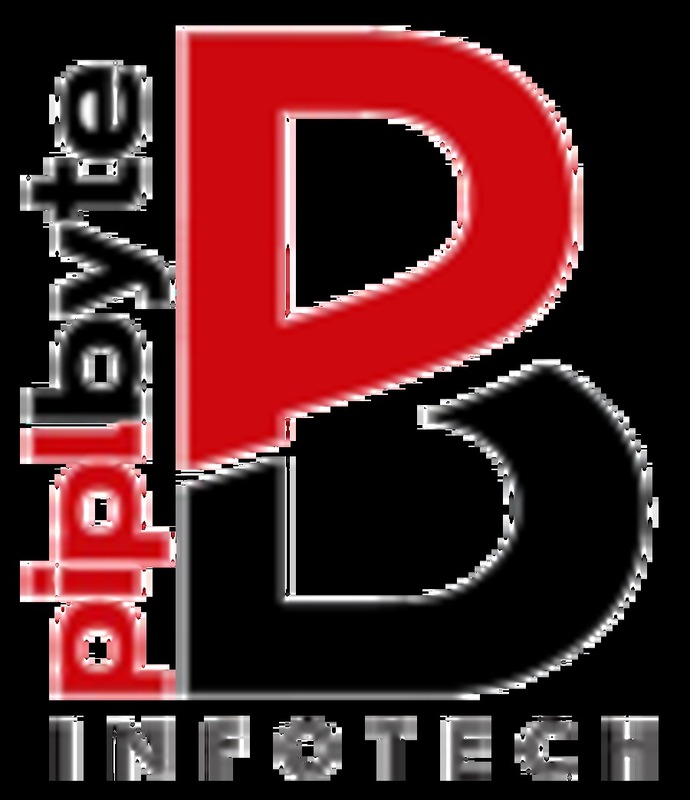 Piplbyte Infotech is actively involved in rendering unmatched consulting services in areas such as financial, startups and small businesses, consumer products and energy and environment. Piplbyte Infotech offers sustainable business strategies for businesses to excel in the long run.